All AutoPrice Canada vehicles must pass 132 Point Inspection as performed by Class "A" technicians. 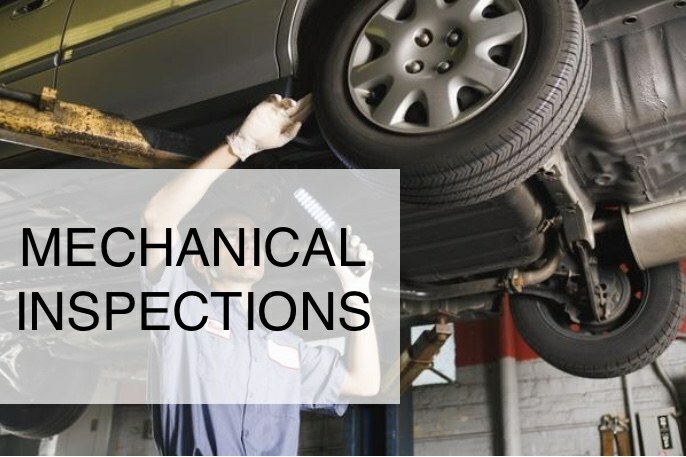 Quality is knowing that your vehicle will perform day after and year after year. In our efforts to exceed our customers' expectations and in an effort to support our "Trust Your Dealer!" mantra, we at AutoPrice Canada, have also developed a Multi-level Inspection Program that enables us to provide a No Accident Guarantee. By developing a process that involves several different third party resources as well as implementing our own research and inspection program, we are confident in our ability to identify a vehicles condition as relates to accidents. At AutoPrice Canada, we access 95% of our inventory DIRECTLY from Manufacturers. (ie: Toyota, Honda, GM, Ford, Mazda, Chrysler, Nissan etc…) We access these vehicles from Manufacturers Lease Return Auctions all across the country, as well as in the United States.